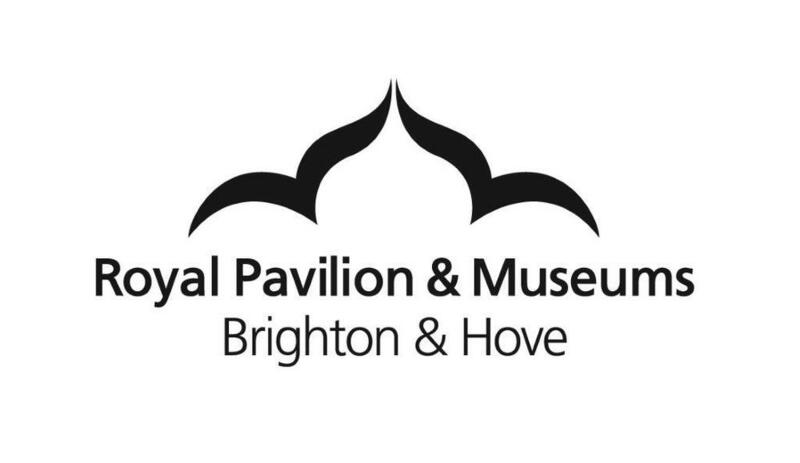 2018 sees the return of the FREE summer arts programme in July and Aug held by the Royal Pavilion and Brighton’s Museums! With a total of 5 workshops, the Royal Pavilion and Brighton's Museums are looking to get more young people to both visit the museum and to harness their creativity. These workshops are aimed at young people aged between 13-19 years old (up to 24 years old with additional needs). Furthermore, if you know of any young people who are completing their Arts Award then these workshops can be incorporated into their awards (www.artsaward.org.uk). These creative workshops will be taking place across 5 sites in Brighton & Hove and will allow young people to learn skills in animation, drama-based movement and tactile art, photographic-collage, urban art and drama! In marking the First World War Centenary this workshop will be utilising original photographs, cartoons and soldier’s stories to learn how the Royal Pavilion was once used as a hospital for soldiers. These tales of comradeship, adjustment and strength aim to inspire the animations that will be created. There will be an opportunity for all the final animations to be shown at Brighton Museum & Art Gallery as part of the Brighton Digital Festival 2018. This will be led by digital makers Remix the Museum. (Please note: The meeting place for this workshop will be at Brighton Museum & Art Gallery). Taking inspiration from the Fashion & Style Gallery, this workshop will focus on creating characters, stories and props for an exciting tale. This workshop is aimed at young people with moderate to severe learning difficulties. There will be an opportunity to have the final pieces of artwork on display at Brighton Museum in September. Drama-Based Movement and Tactile Art will be led by theatre practitioner Julia Box and artist Sarah Pain. Inspired by Edward Booth’s collection of birds and Joseph Cornell’s surrealist boxes, this workshop will be centred around designing a diorama and creating a curious world of birds in a box by harnessing photography, collage, drawing and found objects! There will be opportunity for the final artwork to be displayed at Hove Museum during September. This workshop will be lead by artist Lindsey Smith. This workshop involves creating a piece of urban graffiti art inspired by Aaron Blecha’s Aliens, Zombies and Monsters! exhibition. There will be an opportunity for the final works to be displayed at Hove Museum during September. The leader for this workshop is graffiti artists Tom Goulden. Using drama games, theatre techniques and period costume this workshop will explore the Manor house’s history. There will be an opportunity to perform a short drama piece in-situ at Preston Manor on the day. The Drama Workshop will be led by theatre practitioner Julia Box. If you’d like to book a space for one of these fantastic workshops to learn and have fun in a creative and inspiring environment then please contact Sarah Pain to book a space at: sarah.pain@brighton-hove.gov.uk / 07833 483245.